Croatia is one of Europe’s up and coming destinations; having managed to stay under the radar for many years its beautiful cities, pretty islands and captivating scenery have finally been noticed by the rest of the world. 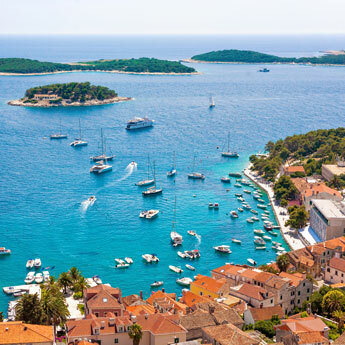 While the majority of holidaymakers still flock to the crowded sands of Spain, Greece and Turkey, now is the time to avoid the hordes and head to Croatia! Croatia has dozens of islands scattered along its coastline, offering a wide range of landscapes, activities and experiences. Their proximity to the mainland and the frequency of boats and ferries make them perfect options for both day trips and island-hopping, and can add extra variety to your Croatian holiday. 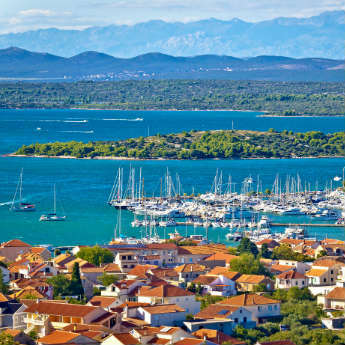 Don’t miss the sleepy fishing towns of Korcula, the chic bars in Hvar, or watersports in Brac. Croatia has a rich history, and there are still many sites that reveal the influences that shaped the country. Most noteworthy are the Roman palaces and amphitheatres in Split and Pula that are still remarkably well preserved. Despite influence from various nations over the centuries Croatia maintains a strong sense of culture, and all over the country you can see klapa singers and shop at traditional Croatian markets. 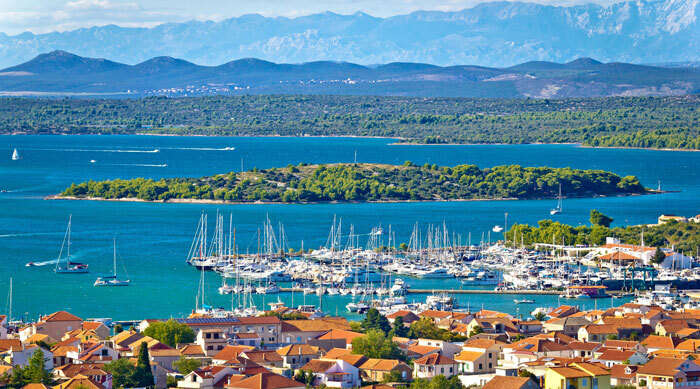 The large number of islands and coastal cities make sailing a viable way to see the best Croatia has to offer without spending hours crammed on a stuffy coach. There are countless companies offering sailing tours of Croatia, typically travelling between Dubrovnik and Split and visiting several islands along the way. If you prefer to go it alone, you can charter a yacht and travel at your own pace. Croatia is a nature lover’s paradise, boasting spectacular scenery and eight national parks. The most famous of these is Plitvice Lakes, best known for its sixteen lakes that are connected by numerous waterfalls that cascade over the rocky landscape. The colours of the lakes are truly stunning; deep blues, bright turquoises and sea greens can all be spotted in this beautiful park. Summer is festival season in Croatia, with a wide range of cultural events staged across the country. Dubrovnik, Split and Zadar all host a cultural festival during the summer months, with performances of music, opera, theatre and dance on offer for all. Croatia now hosts several major music festivals, including Soundwave, Hideout and Outlook. Although Croatia has seen an increased number of visitors in recent years, the country is still under the tourist radar compared to many other European destinations. 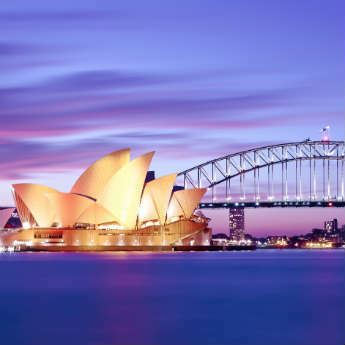 This means that cities will be quieter, beaches less crowded and natural scenery more untouched. Be warned though, time may be running out – Croatia is fast becoming a must-visit destination for travellers around the world. Go now to beat the crowds! Croatia knows how to throw a party – young people will love the great mix of nightclubs, beach parties and international DJs on offer. Zagreb, Zadar and Dubrovnik all have a great club scene, while Hvar plays host to more fashionable bars and VIP clubs. If you want to dance the night away under the stars, Brac and Split host night-long beach parties during the summer months. When eating at a local restaurant in Croatia you can expect to encounter a lot of ‘slow food’; that is, food that is homemade and authentic with much attention to detail. It’s well worth waiting for! With so many of the major cities residing on the coast seafood is very popular, so you should grab the opportunity to dine on fresh fish caught by local fishermen. Because Croatia has not yet developed into a fully-fledged holiday resort, prices are still relatively low, especially compared to Western Europe. With hotel rooms, food and local transport all available at bargain rates, Croatia is the perfect place to get a bargain! Search for holidays in Croatia. 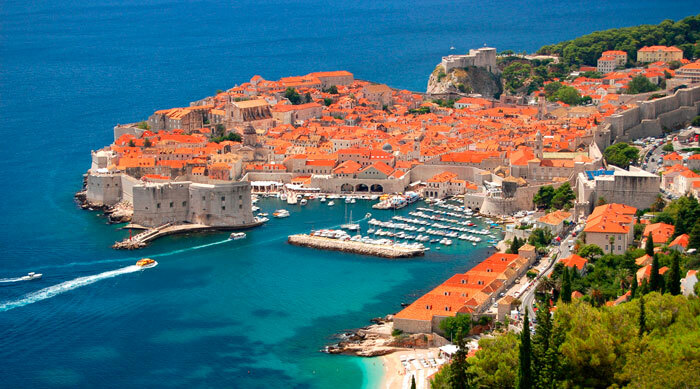 For more on Croatia, check out Where's Hot in June.